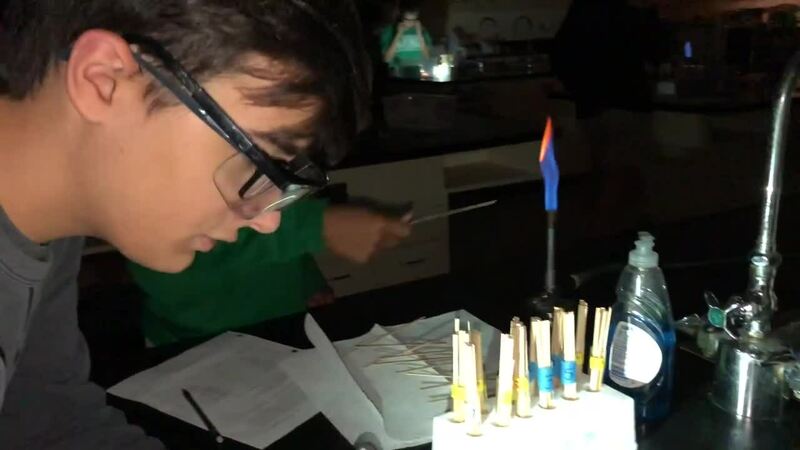 The mission of Buford High School is to empower students to reach their full potential as lifelong learners and effective members of society by inspiring them to think, to achieve, and to care. 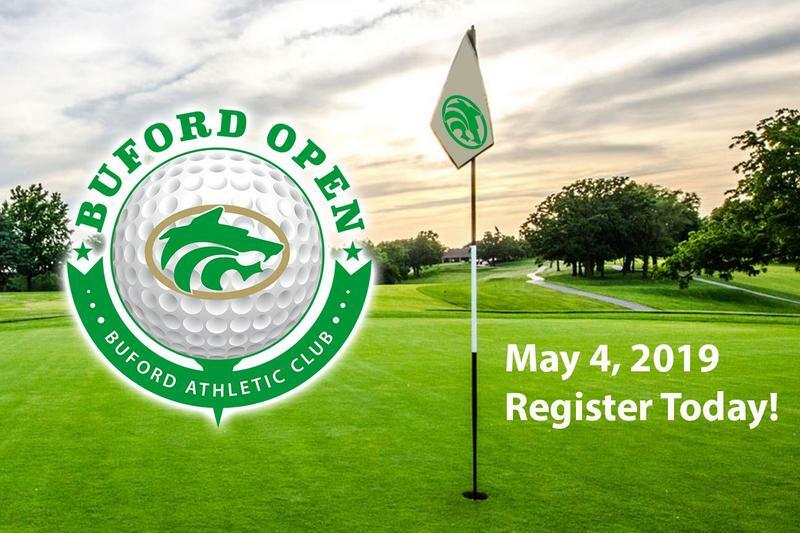 Boys Lacrosse v. Dacula "Senior Night"
Register today for the Buford Open Golf Tournament on May 4, 2019, benefitting the athletics departments at Buford High School & Buford Middle School. Visit www.bufordwolves.com for more information. 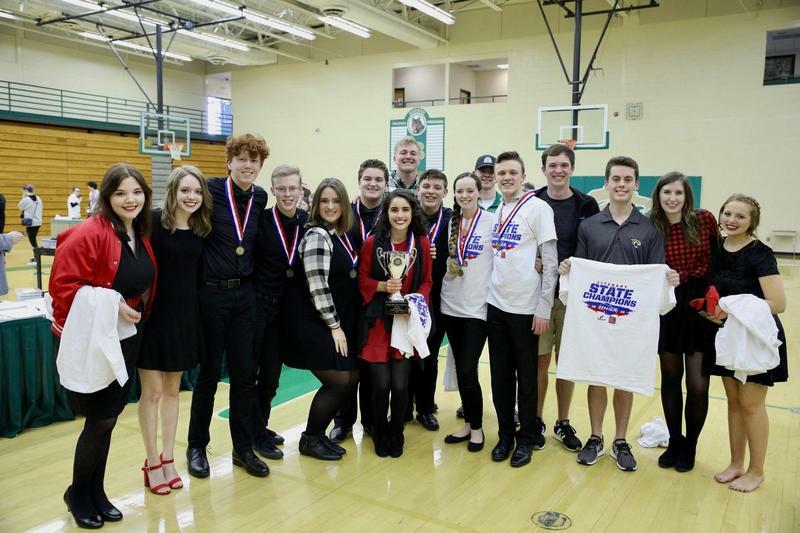 Congratulations to the Buford Literary Team - State Champions for eleven consecutive years! Triple A Excellence! 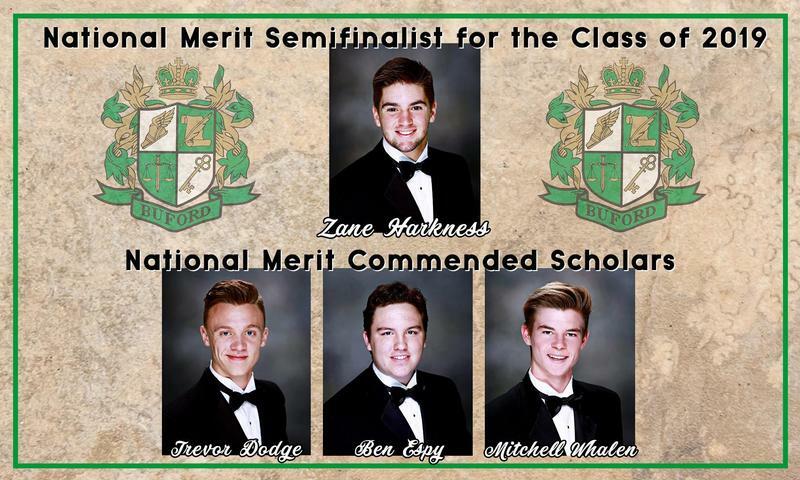 Five students receive national recognition for their superior performance on the PSAT.